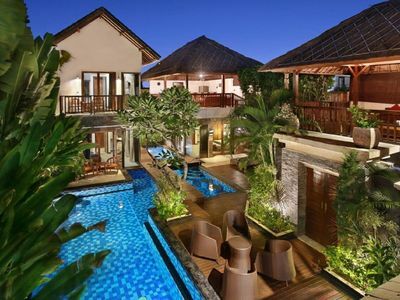 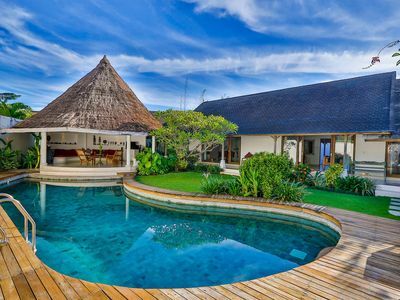 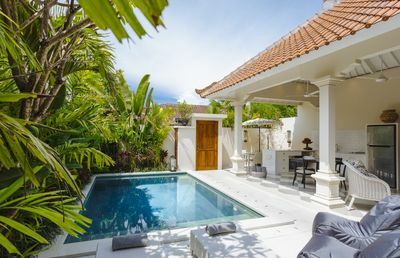 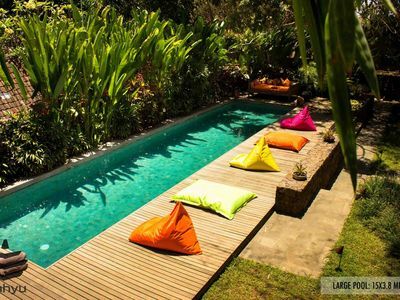 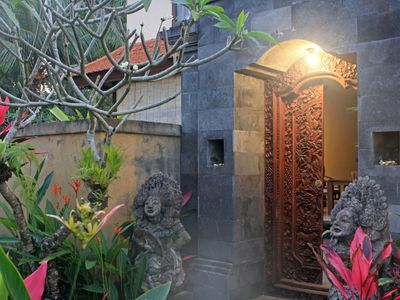 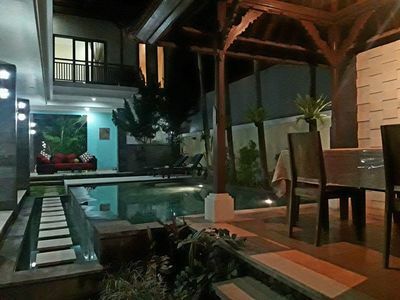 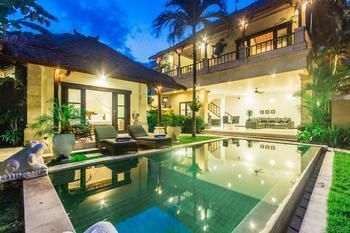 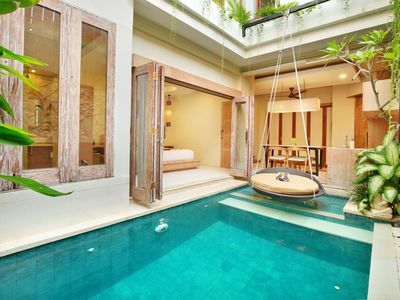 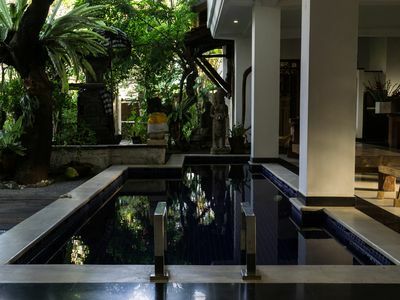 Villa Blue has all you need to enjoy an amazing Bali getaway. 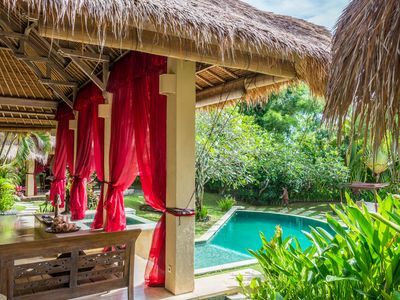 With its glorious surrounds of tropical gardens and gorgeous blue pool every day will seem like paradise. 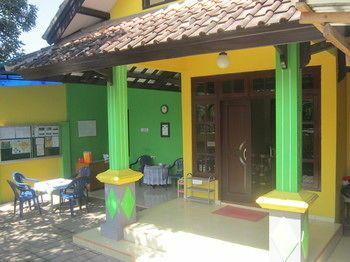 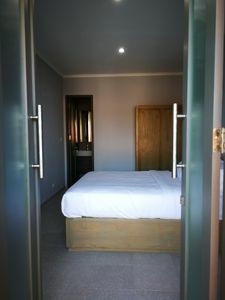 Fully staffed and full air-conditioning including lounge room every need will be seen to. 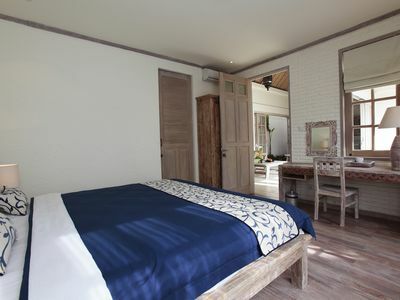 5/6 bedrooms and with accommodation suiting up to 16 people look no further for a fantastic family holiday retreat. 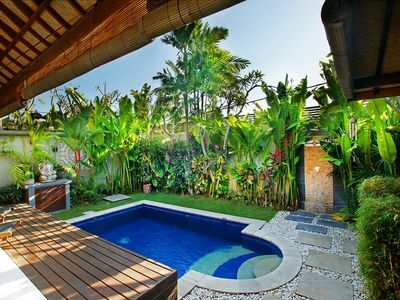 Paradise awaits behind secure large gates, your own private oasis. 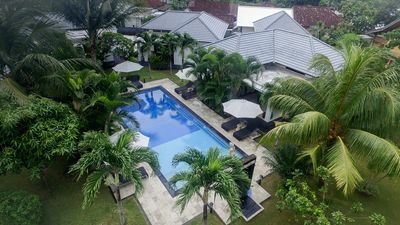 Large 5-6 bedroom close proximity to restaurants shopping massage etc. 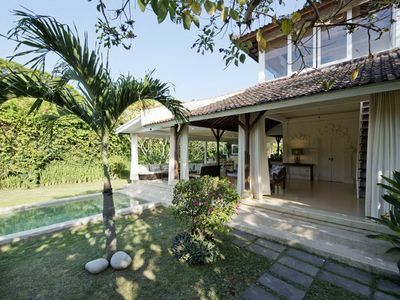 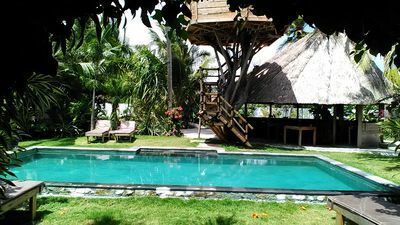 Villa La Datsja, Comfy colonial style villa, 3 bed/bathrooms, sleeps 10 pax. 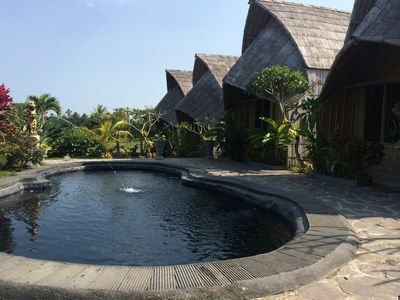 Ubud Ricefields cottages with Mtn Views!